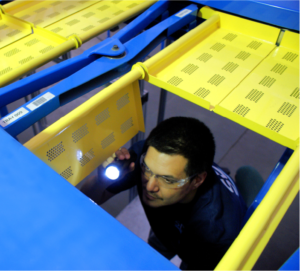 Protecting the investment in your Material Handling equipment will prolong the life of your investment, reduce costly downtime, and create a cleaner safer work environment for your associates. It is important to understand the options so you can choose the proper program that meets your specific needs. Conferencista: Richard Whiteley, Director of Operations at SDI.